Do You remember the useless and expensive “diamond” app back in the early times of App Store? The only feature it has was to display a sparkling diamond on your iPhone for “just” 500$; it of course became viral ’cause of its status-symbol appeal (and soon removed by Apple…). 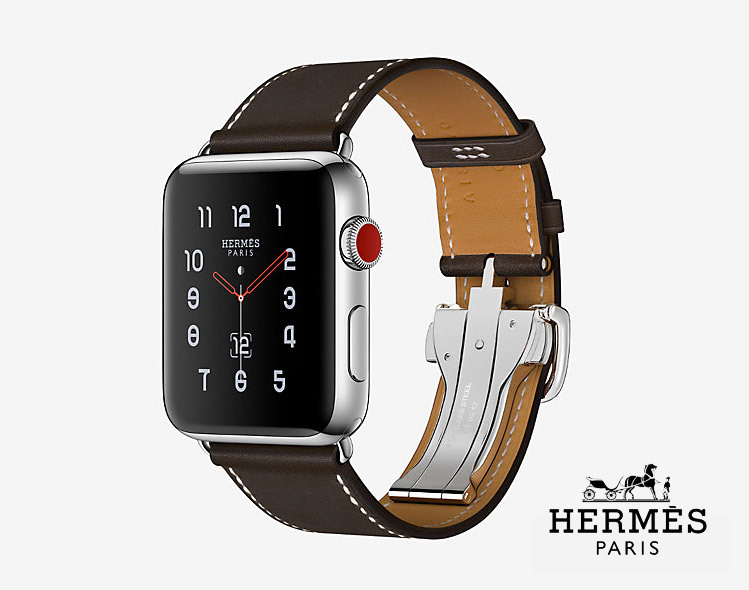 At the moment the only “official” product that goes in the direction of merging Apple hi-tech with famous watch brands is the Apple Watch Hermès edition that was just renewed with Apple Watch 4 series. 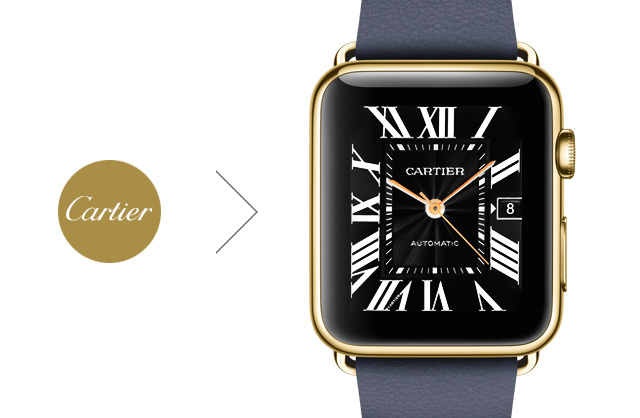 The Hermès branded watch has high quality leather straps and of course a dedicated graphic watchface. See picture below. 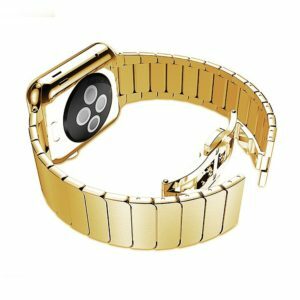 But now that we have the possibility to change the watch face appearance I don’t see why more luxury watches brands don’t come up with expensive watchface apps to customize the Apple Watch look. 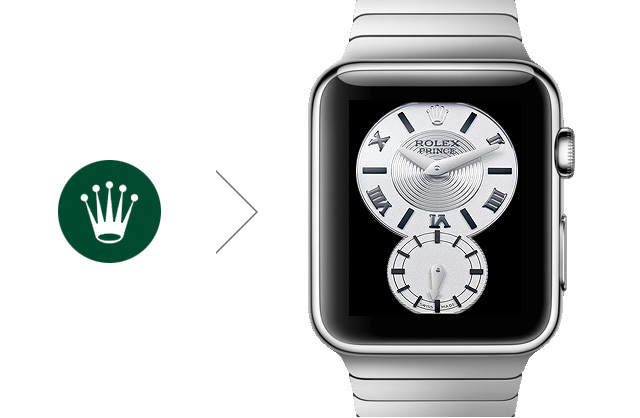 In the end, even if they’ll ever release another officially branded watch face on the Apple Store, if you can afford it, a real Rolex or a real Cartier watch will always be the best choice, unless… you need other Apple Watch unique features of course!